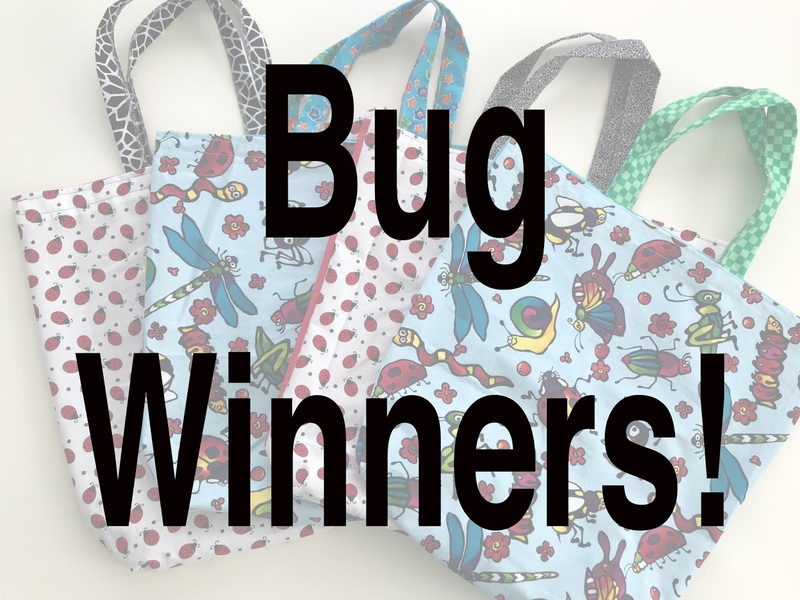 Green Bag Lady: Bug Freebie WINNERS! 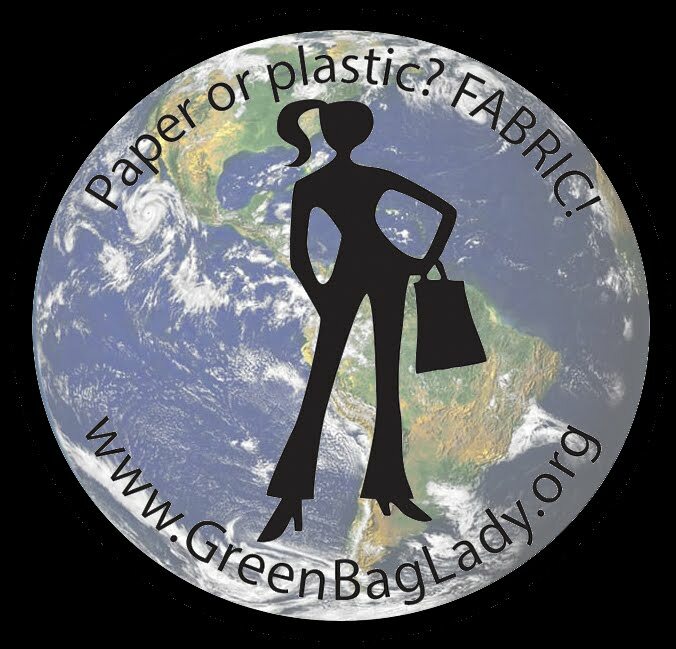 Thanks so much for doing all you do to help our world:) I am looking forward to getting my new bug bag!! !